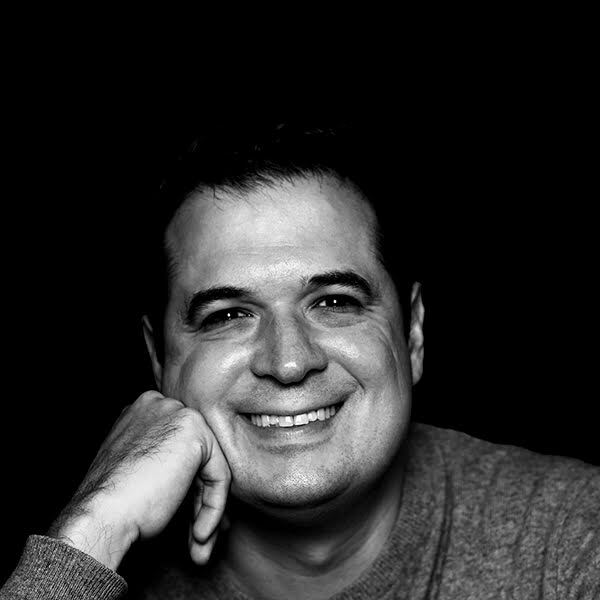 Christopher Beltran is a successful serial entrepreneur in financial services software, board governance software, and executive leadership coaching in over 7 countries. In addition to his personal advising through Beltran Advisors, he serves as Managing Partner and co-founder of Syntrina Leadership bringing world class coaching talent to leaders. Syntrina represents the synergy of 3 founding principles of competence, consciousness, and compassion. Christopher is an inaugural member of the Silicon Valley Blockchain Society ($1.2 Trillion represented). He serves on the board of Change Makers Rule Breakers to bring entrepreneurs to Richard Branson’s Necker Island each year, and CU Ledger, the first blockchain-based identity platform for over 300 million people globally. He also serves on the Dean’s Board at Butler’s Jordan College of the Arts where he helps shape fine arts programs for students in ballet, dance, orchestra, and music. He is actively involved with wildlife conservation through the Tusk and WildAid organizations.